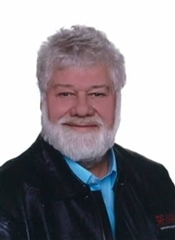 John Clouston : RE/MAX Supreme Inc.15 High Street, P.O. 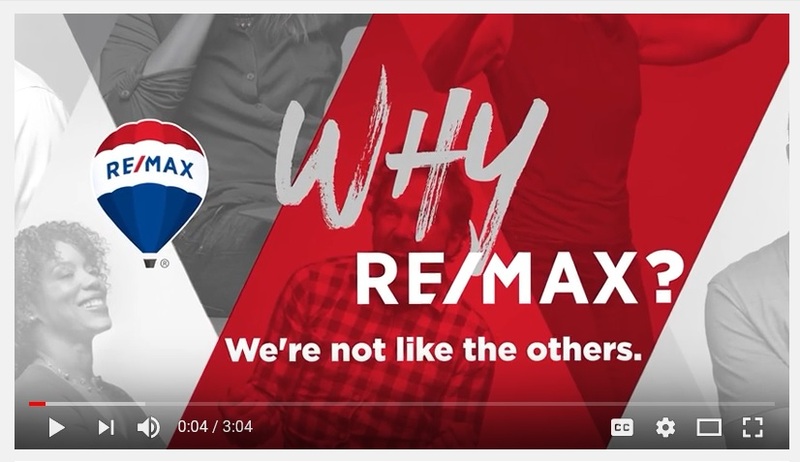 Box 610, Vankleek Hill,ON : Why use RE/MAX? 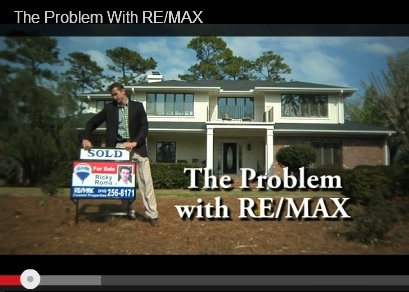 RE/MAX is without question one of the most amazing business success stories of the 20th and 21st century. And within organized real estate it is without equal. In fact, the RE/MAX Concept has literally transformed the way real estate is performed and revolutionized the relationship between salesperson and broker around the globe. Here at RE/MAX Supreme Inc., Your career is important to us. Our goal, as a RE/MAX family and franchise, is to assist you in taking your career to the next level. We want You to become an agent who is truly Above The Crowd! RE/MAX and RE/MAX Supreme Inc. offer a variety of programs, technologies and educational options that will help you increase your business and make you a more efficient and effective realtor in the process. Are you just beginning a new career in real estate? Are you interested in beginning a new career in real estate? Are you a seasoned agent with a good business who wants to take their career to the next level? If you answered YES to any of the questions above, then RE/MAX Supreme Inc. is right for you. If you are interested in learning more, please take a look at some of the programs and opportunities that RE/MAX Supreme Inc. and RE/MAX have to offer an agent such as yourself. 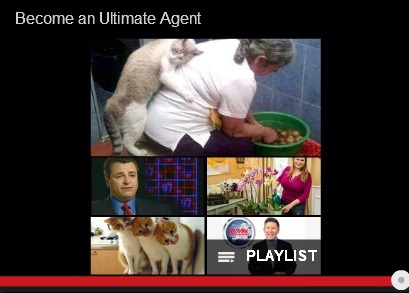 Give me a call, I have the answers to all your questions about becoming the best agent you can be. Call John, 613-872-1110.